Welcome to the Villages of Provence by Consort Homes! 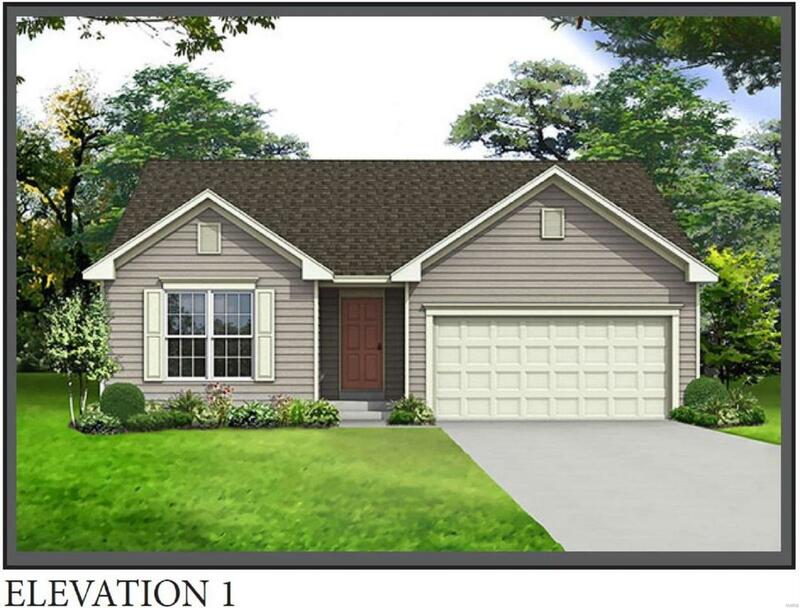 The Audubon-Our newest addition to the Hometown collection - **BASE PRICE** at 1,734 RANCH style home includes a Casual Dining area connected to the Kitchen, a Great Room, 3 nice sized bedrooms, main floor laundry and utility room. 2 full baths and 3 car garage. The Master Suite includes a private bath with an option for a double bowl vanity, an option for a separate tub and shower, HUGE walk in closet, and linen closet. The Great Room offers an optional fireplace or wall of windows and option for decorative spindled stair case to lower level. The kitchen includes Whirlpool appliances. All Lower Levels include a sump pit/pump w/option for more finished living space. Visit our display today to see our vast offering of flooring, siding, brick, etc. selections to personalize your home. 5 great Elevations choices. Photos are of a previously built Audubon.